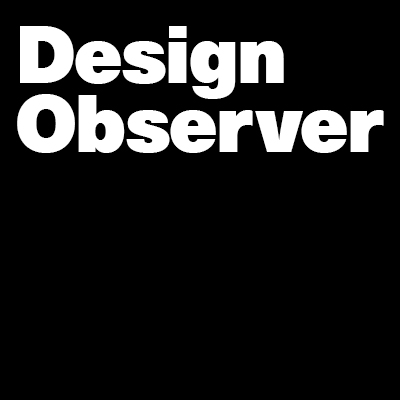 Jessica Helfand and Michael Bierut discuss Design Observer’s upcoming TASTE conference in Los Angeles on February 12. How is food a design problem? On the other hand, how can it be anything else? Food security is an enormous problem in the United States and elsewhere. There are regional, cultural, and economic constraints, climate concerns, and endless considerations with regard to supply and demand, knowledge and resources, misinformation, propaganda, and a scarcity of policy. All of this is perceptual, powerful, meaningful—and visual. Food impacts all of us. On February 12th, we’ll gather scientists, chefs, inventors, journalists, historians, curators, and no shortage of designers, and start asking some serious questions about where all of this is headed. We hope you will join us. Tickets are on sale now, and going fast!